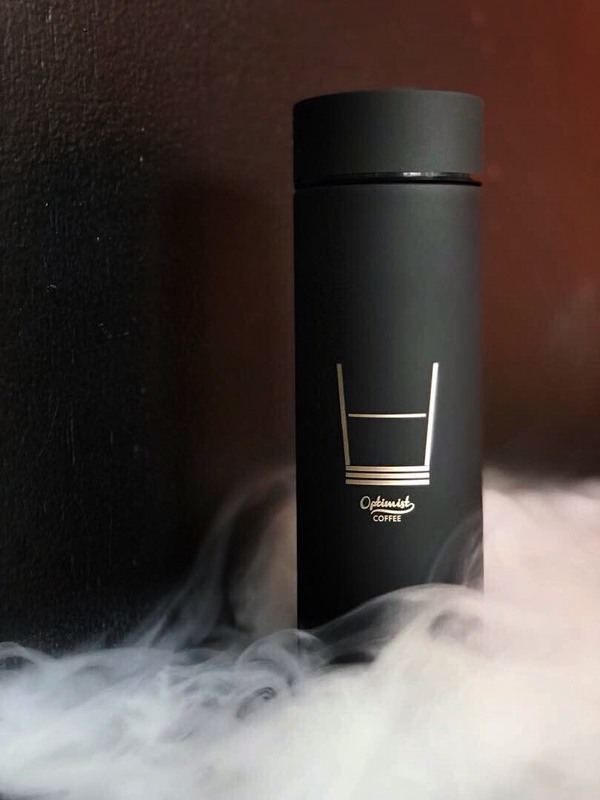 Our Thermos keeping you cool and your coffee warm. 350ml. Keep warm for 6-12hours. 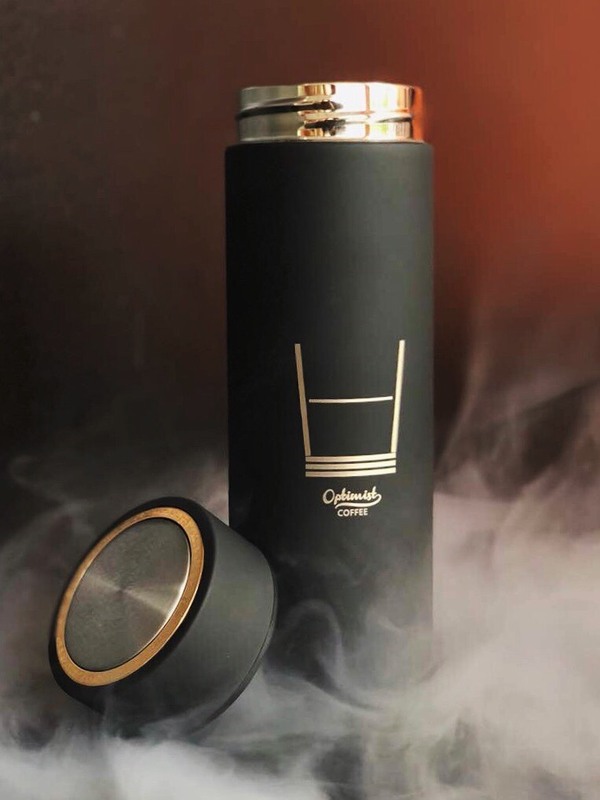 Life is full of setbacks & you deserve a cool and positive thermos. Caution: Wash it with hot water before use.